Lets be’gin’ and meet tonic’s best friend. Gin is rapidly gaining popularity points in the drinks market, fast becoming the trendy tipple to sip the night away with, but as interest increases how do brands come out on top as the gin of choice. Consumers obviously expect a fabulous taste, but want, and expect more from the gin brands as a whole. So how can a Gin brand stand out? Take a look behind any bar in the world and you’ll quickly discover that every gin bottle has its own distinctive shape, branding and labelling. This means that before consumers get to enjoy the great taste a gin brand has to offer, shelf appeal becomes the decisive part of the selection process. 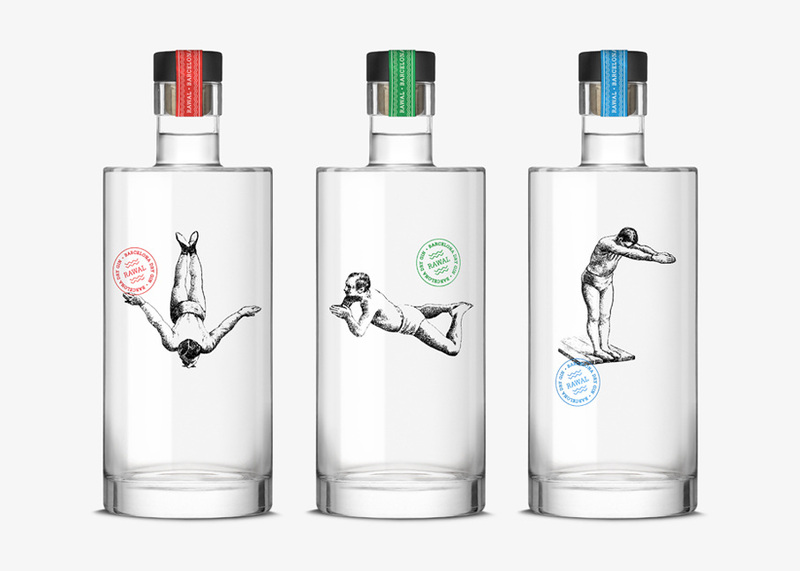 Without doubt the development of a strong packaging design is key for any Gin brand. As a first port of call, an eye-catching, intriguing bottle-shape is essential; offering something the competition can’t or have failed to offer, and bringing the wow factor to the table will immediately help you stand out. Then the Gin label design is addressed. 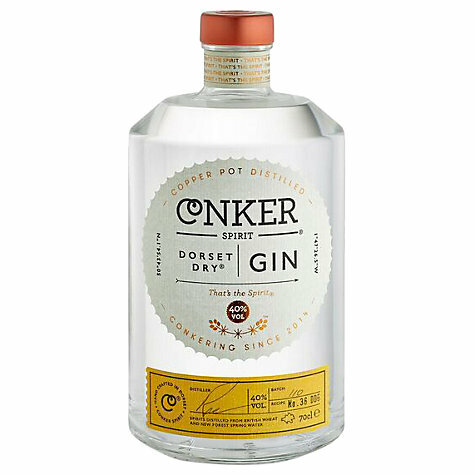 The label is equally as important as the bottle it sits upon and is a factor that could be the main influencer for any Gin consumer. Telling a brand story, incredible typography or stunning print finishes are all pivotal in positioning a gin brand at the front of the shelf. 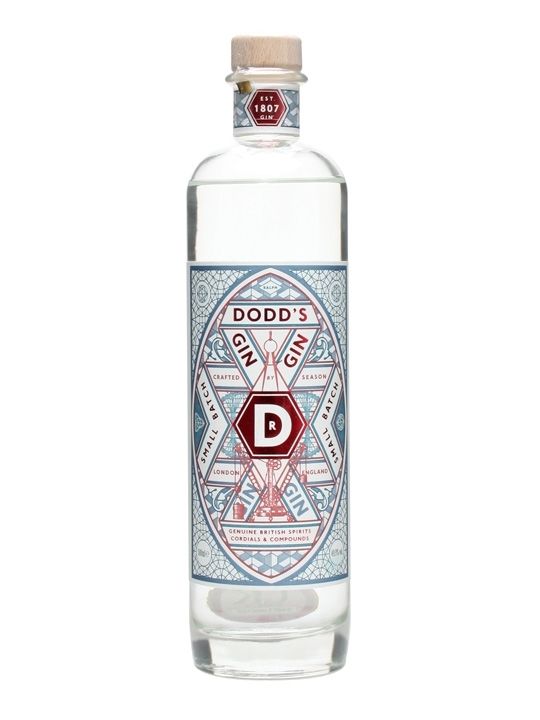 Amazing design will aways win the day for the best Gin brands on the market and are as important as the taste itself. Wild Card: VL92 – marmite! CuCo love a good packaging project and have worked with a number of clients to design concepts and deliver bespoke, stylish packaging designs that demand attention and create brand loyalty among consumers. Are you looking for creative and exciting design agency to create new branding and packaging for your Gin brand? If so, contact CuCo Creative today on 01202 911959 or email hello@cucocreative.co.uk.